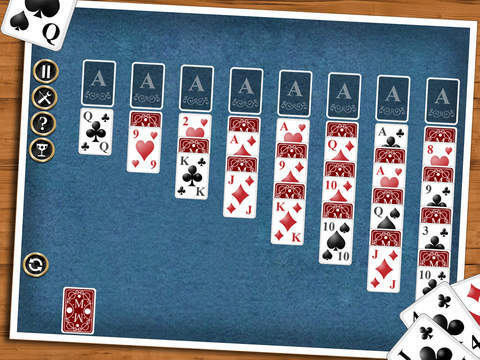 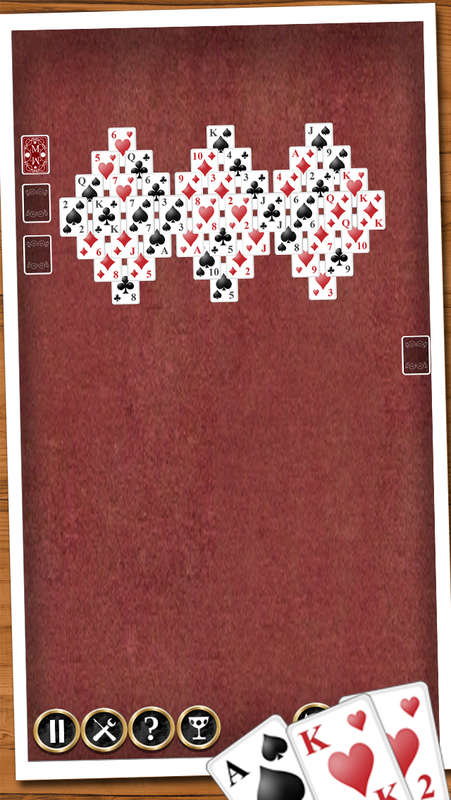 The most comprehensive set of Solitaire games is now available at your fingertips. 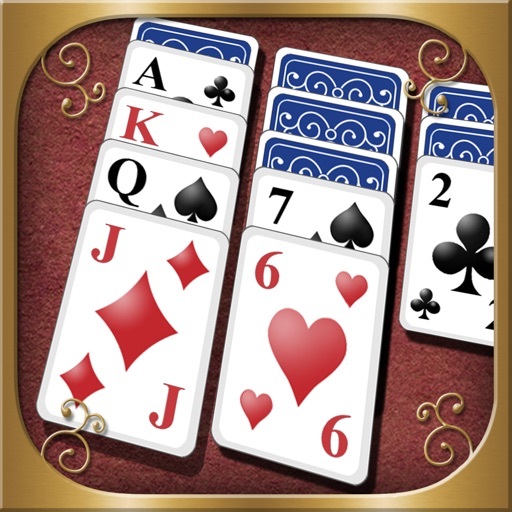 With Solitaire Collection, jump into the Solitaire world with over 40 different versions of your favorite game from the most popular like Solitaire, Spider Solitaire, Freecell to other fun and intricate versions like Scorpio, Tripeaks or Pyramid. 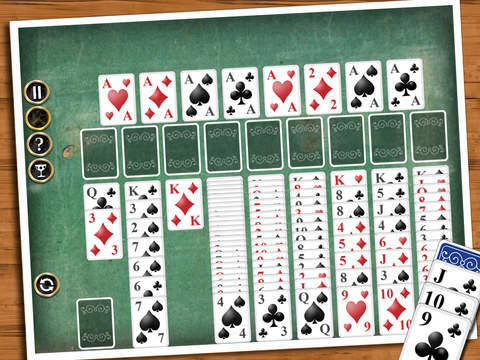 Proper strategy is required to finish up each set which will be presented to you. 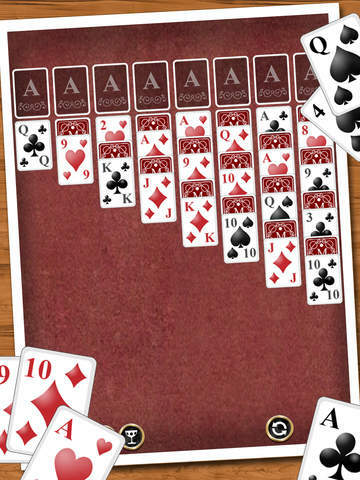 So many variations to choose from, hours of fun ahead and all of it for free courtesy of Magma Mobile. 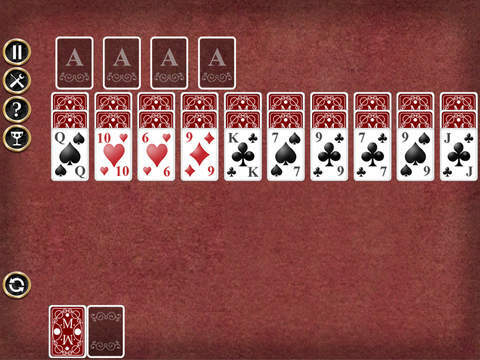 As you discover or re discover Solitaire and its variations, we will be there to guide and become a Master of the game!